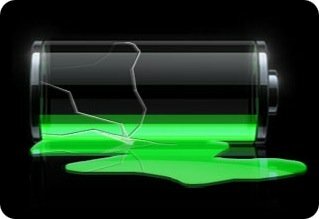 Have you wondered what is eating away at your battery? It happens to many of us all the time. We’re sitting around using the device, and then, we get a “your battery is low” popup reminder that spoils the fun of whatever it is that we’re doing. 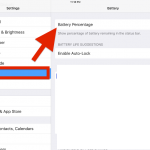 Learning how to check battery usage on your iPhone or iPad is as simple as a few steps. Next, learning how to check battery usage means that you are able to understand the various apps and processes that are consuming a large portion of your battery. 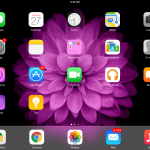 Is your mail consuming too much, your Netflix service, or something else? 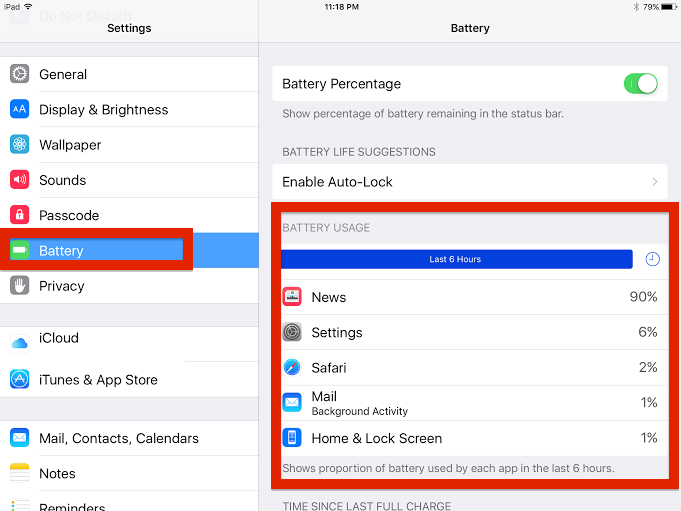 If something is eating away at your battery more than the rest, you can discover it here in battery usage and then do away with it so as to conserve your battery life. After all, less time juicing up is more time using your iDevices for the things you love most.